I hope you enjoy looking around. 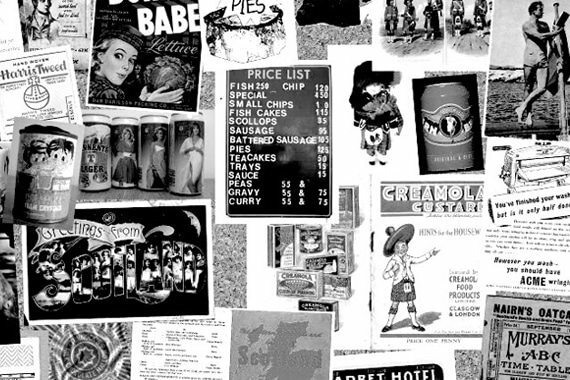 I’m Gillian, a Scottish artist, designer and graduate of Glasgow School of Art. 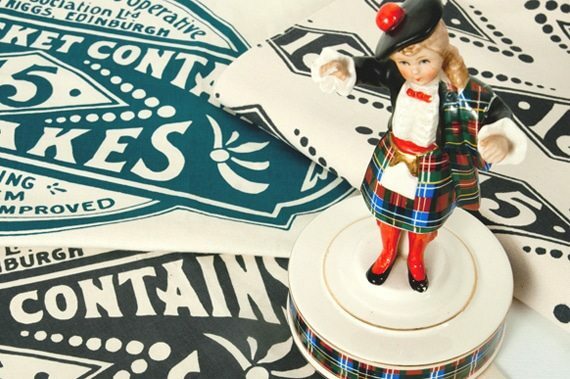 I started Gillian Kyle just after graduating Glasgow School of Art in 2009 and am proud to have created a unique Scottish gift company, dedicated to celebrating all things Scottish (with a wee touch of humour). 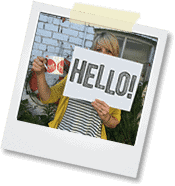 From humble beginnings drawing and screen-printing at my kitchen table, things at Gillian Kyle have gone from strength to strength and we now sell globally, shipping all over the world. We have a diverse and growing product range including Scottish tea towels, mugs, baby clothes, t-shirts, suitcases and tote bags (to name a few). 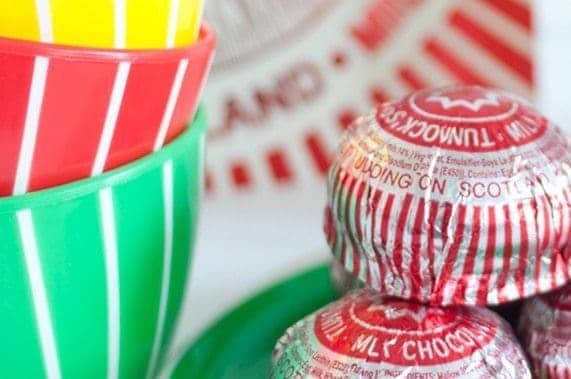 Our Scottish design ranges cover Scottish subjects from Charles Rennie Mackintosh to the Forth Bridges, Scottish Thistles to Scotties and Westies and Highland Cows to Scottish maps – not to mention our officially licensed ranges with two of Scotland’s most iconic brands – Tunnock’s and IRN-BRU. … and it’s our aim is to help you find the perfect Scottish gift for any occasion; Scottish wedding presents, birthdays gift ideas, anniversaries, Mother’s and Father’s day gifts or Valentines Day presents. 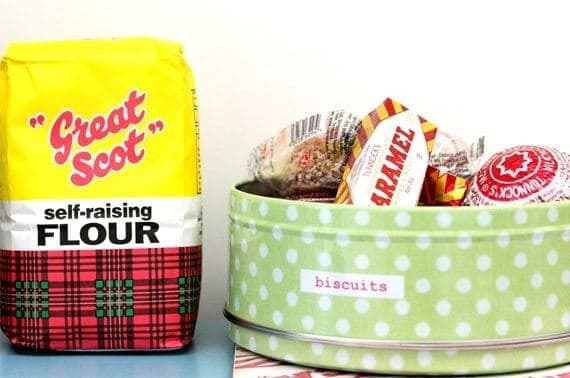 Our Scottish Christmas gifts and stocking fillers always prove popular too! Whatever you choose, our unique, Gillian Kyle Scottish designs are guaranteed to raise a smile. Don’t miss my Scottish Stories blog – it’s full of interesting wee pieces about Scottish topics of all sorts. If you love Scotland, it’s a must-read. I’d LOVE to share my newest art, contemporary Scottish designs and Scottish Stories with you as they are released. Join our mailing list here for regular doses of all things Scottish!